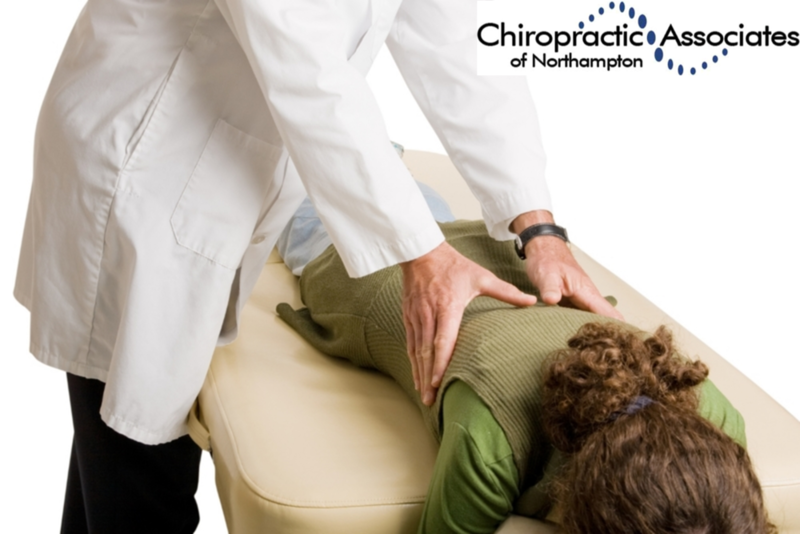 Welcome to Chiropractic Associates, your Northampton Chiropractor. 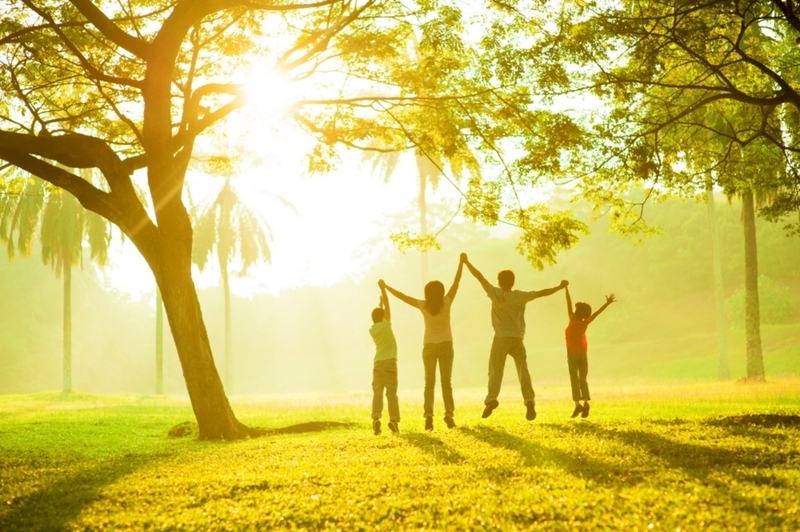 We are a family centered practice specializing in athletic recovery, wellness, and rehabilitation from car accidents and work injuries. 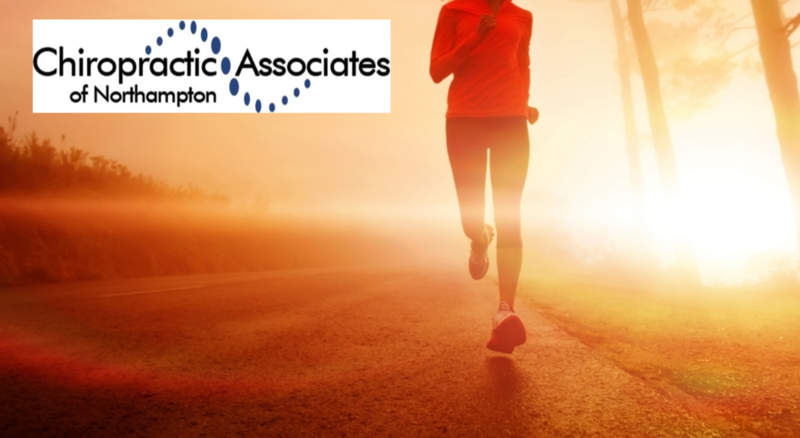 Dr. Daniel Shaver is a Certified Chiropractic Sports Physician who is proud to serve the communities of Hampshire county including Northampton, Easthampton, Williamsburg, Hadley, Hatfield, and Amherst. Dr. Shaver welcomes you to learn more about how chiropractic care can improve your health, well-being, athletic performance, and overall quality of life. Whether you are suffering from pain of the back, neck, joints, or headaches; recovering from an accident or injury; or seeking to improve your strength and health, we can provide effective and natural health care options. Chiropractic Associates of Northampton has been serving the Pioneer Valley for over 25 years and Dr. Shaver proudly took over the practice in the beginning of 2014. 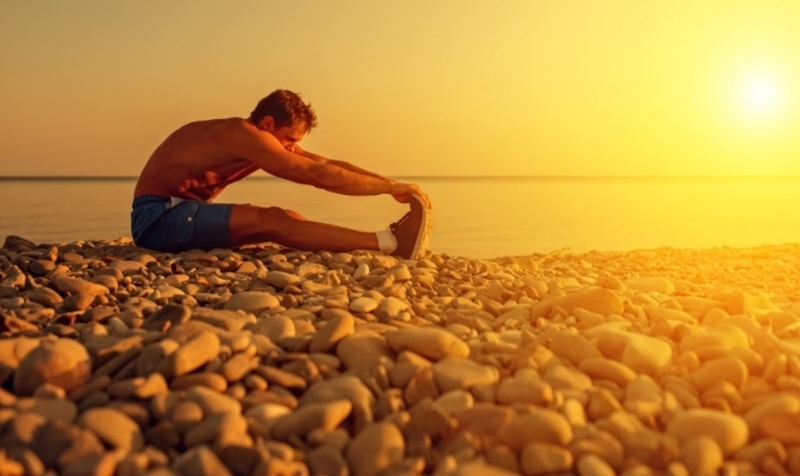 Not sure if chiropractic is right for you? Call to discuss your options for chiropractic care. You may also check out the "About Chiropractic" link to learn about chiropractic care or "Meet Dr. Shaver" to learn about the doctor and his techniques. If you still have questions about whether you are a candidate for care, we also invite you to schedule a free individual consultation to help determine if chiropractic care is right for you.